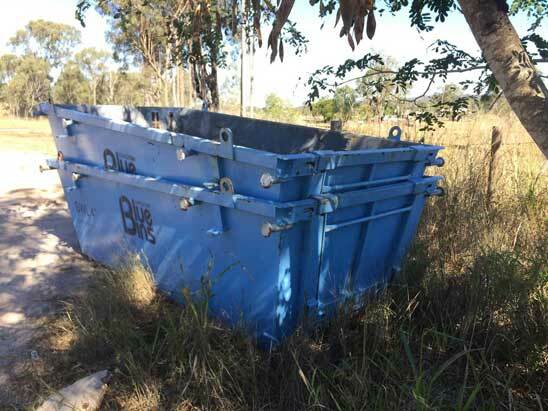 Gladstone Blue Bins specialises in general waste skip hire for domestic and commercial use. 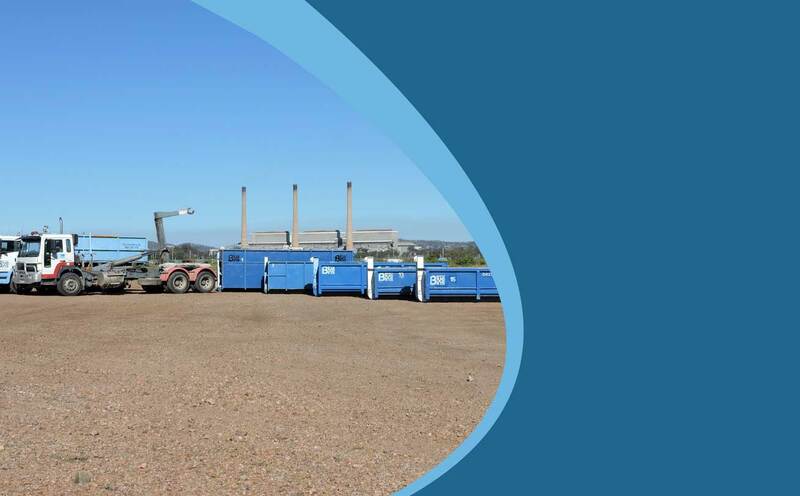 With our state-of-the-art equipment, we can easily separate the recyclable items from general rubbish. 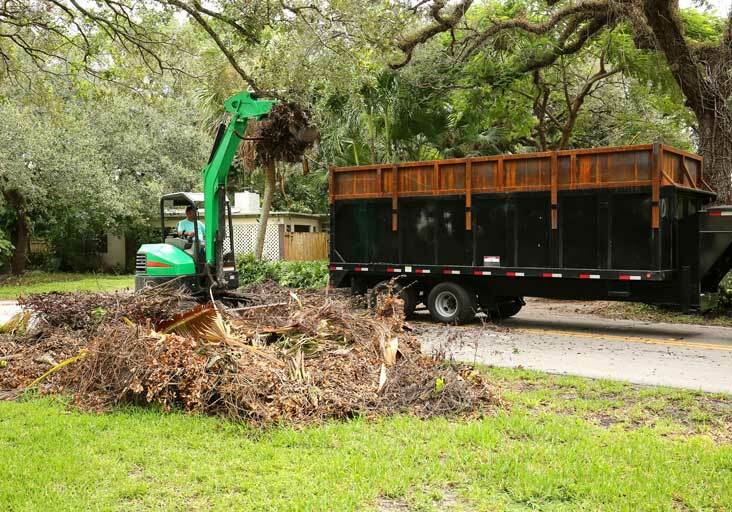 Keeping the environment healthy is one of our top and crucial priorities and we want to ensure your clean-up is as good for ecosystem as it is for your home or business. 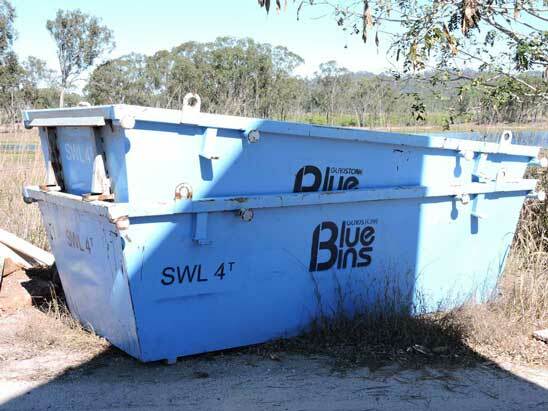 Here at Gladstone Blue Bins, we will handle any and all of your rubbish removal needs. 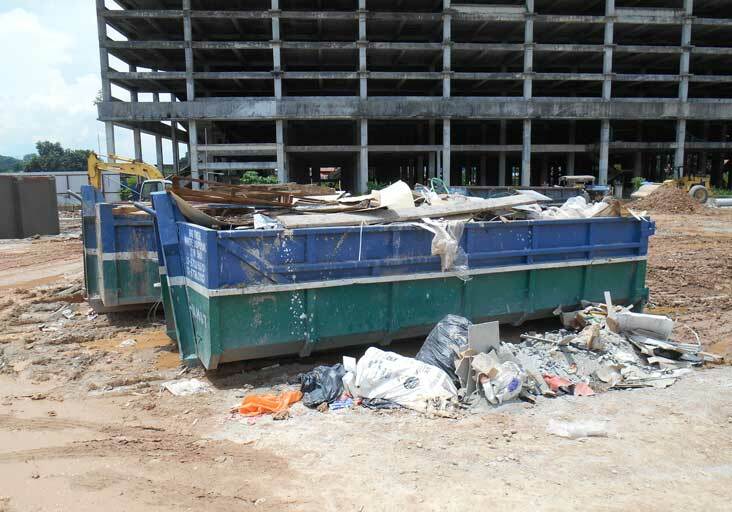 We Also Can Provide Clean Up Crew For Full Closures On Farm/Acreage & Residential. 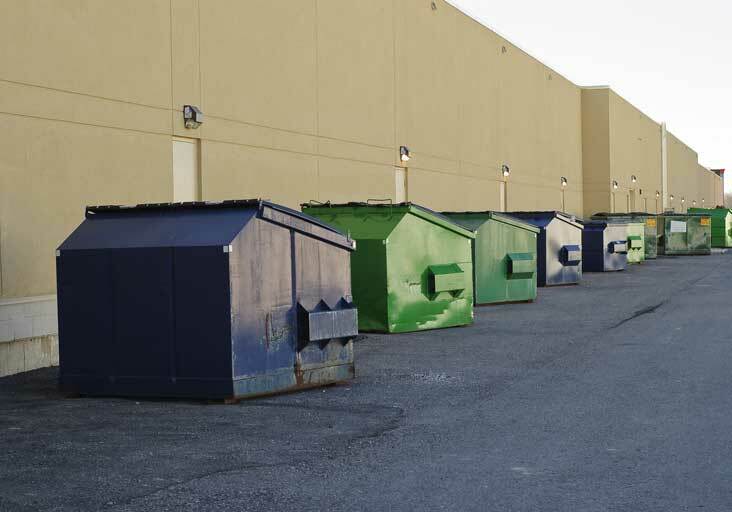 2 x 20 Feet Site Storage Shipping Containers With Electricity.